If you’re suffering from November gloom, consider this month’s suggested attractions and activities as your prescribed gloom-fighting remedy. Whether you’ll looking for exciting safaris in Africa, or engaging dinner shows in Havana, we’ve got you completely covered. 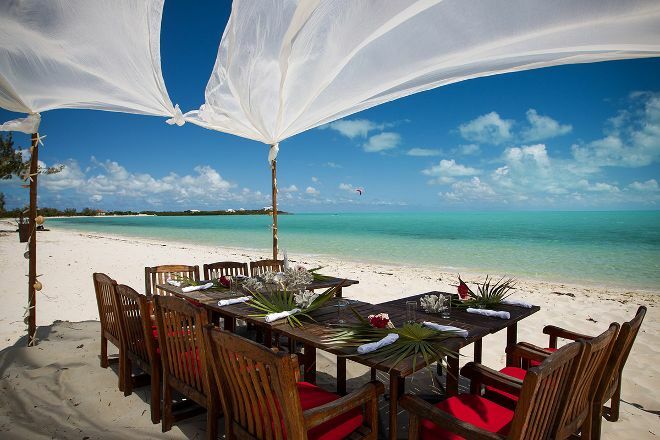 Our list also includes a fishing charter and a scenic tea garden. So you can choose to spend your time catching your dinner or sipping a hot beverage in peace. Take a moment to browse our suggestions before planning a trip that fits into your November vacation style. 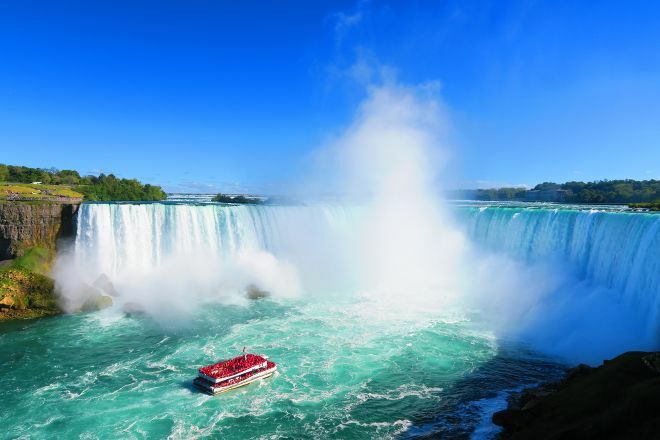 Choose Vip Ontario Tours for private trips or luxury tours in small groups. In addition to discovering Niagara’s wines, you can also tour Toronto. As well as enjoy a luxurious transfer to your hotel or event. Their fleet includes sedans, SUVs, mini buses, and coach buses. 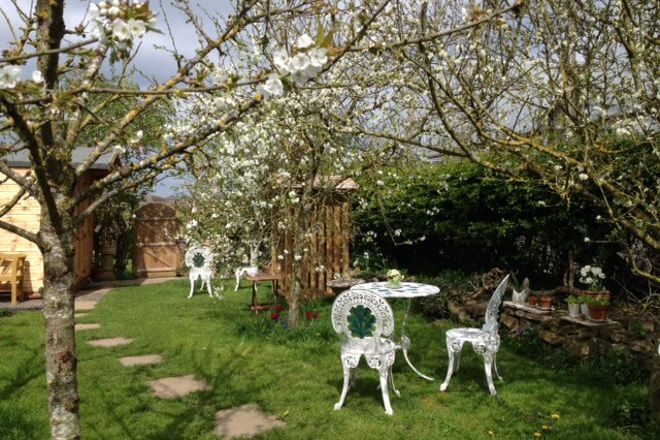 Delight your senses at Old Brickyard Tea Garden. How exactly? With tea tasting and tea parties. A well as stargazing and creative workshops. The garden welcomes everyone. From walkers and cyclists, to their beloved pets! 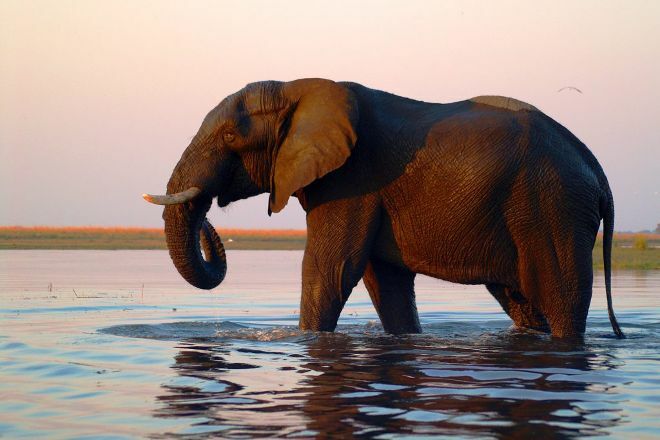 Africa4us will ensure you spot many of Africa’s iconic animals. Including lions, buffaloes, and leopards. As well as elephants in their natural setting! The operator uses overland safari vehicles. Perfect of traveling the continent in comfort and safety. 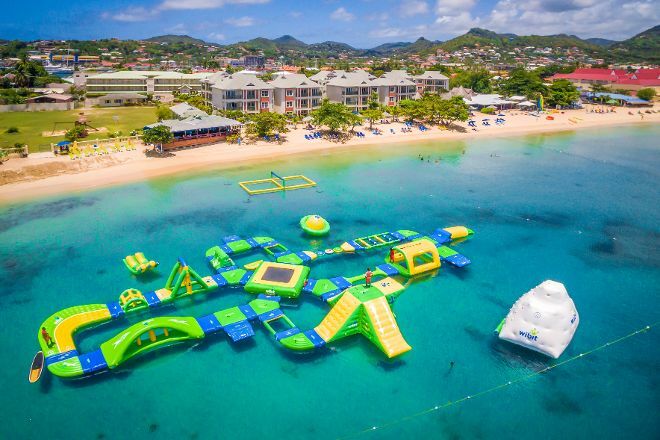 Families and kids love Splash Island Water Park. Why? Because it offers many activities to delight every visitor. Think climbing walls, swings, monkey bars, trampolines, and more. Watu Safaris will turn Tanzania’s wilderness into your own playground. Take a walking safari to enjoy a slow pace. 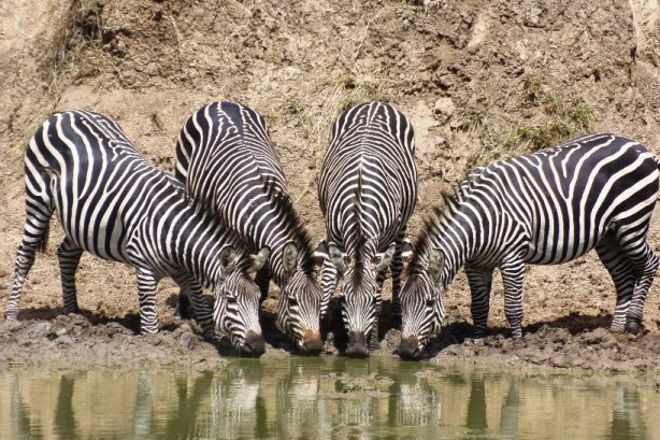 Or, choose a longer trip or game drive to see all kinds of birds and wild animals. 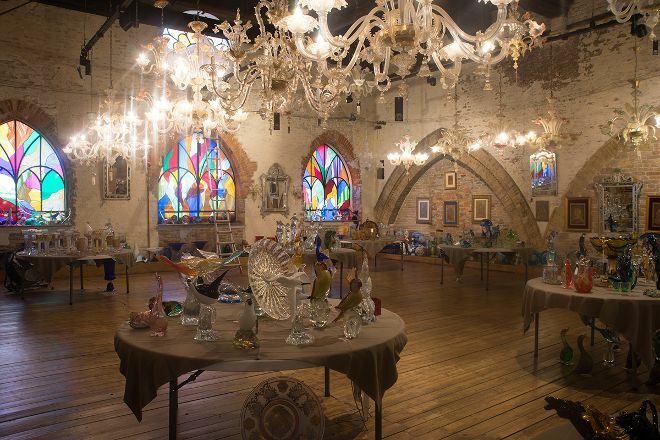 At Ex Chiesa Santa Chiara, you can purchase authentic Murano glass. Options include everything from chandeliers to drinking glasses. Time your visit for a tour, live musical event, or theater performance. Grand Slam Fishing Charters are family owned, as well as family friendly. Choose from big game, flats, or sport fishing experiences. Good times, the operator claims, are guaranteed! 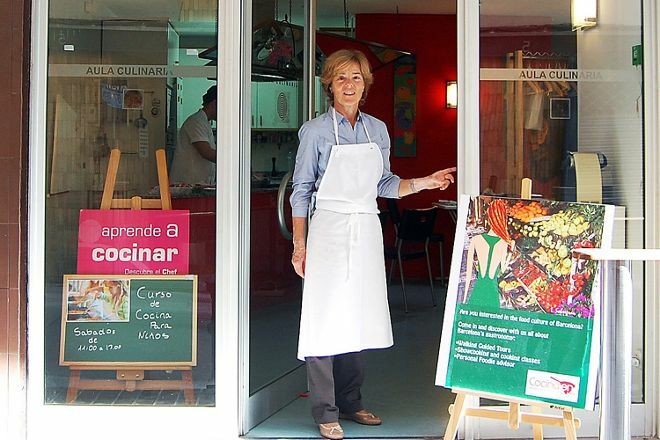 Cocina en…Ventana Gastronomica offers city tours and culinary classes. Experiences include shopping at local markets. As well as lessons to learn how to make paella, tapas, and other favorites. For a twist, go for a wine & cheese-pairing course. 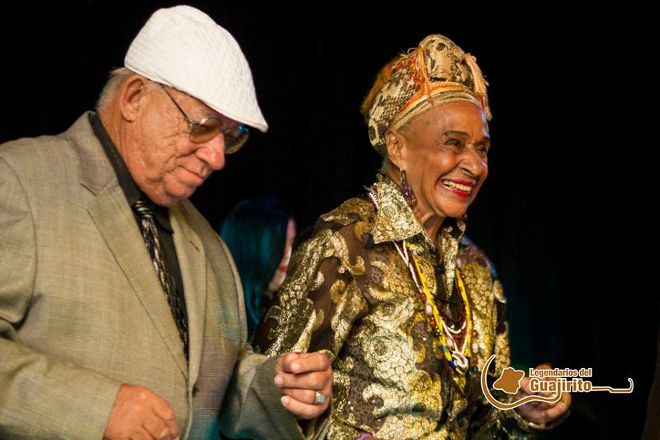 Legendarios del Guajirito is live entertainment every night in Havana. The project includes a classic dinner and show experience. Ideal for having fun as well as learning about the local heritage. And a chance to enjoy Havana’s amazing food culture! 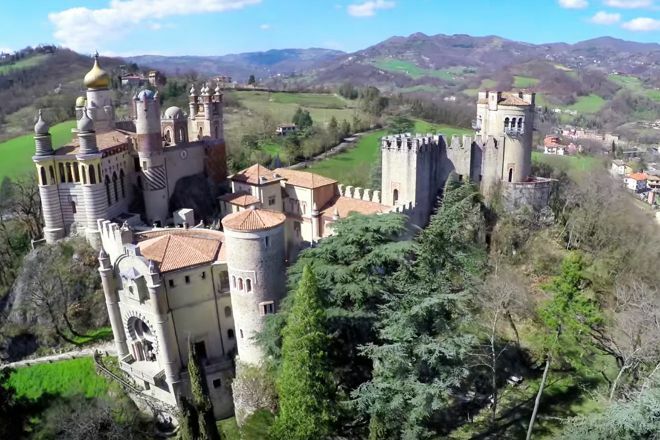 What will you find at Rocchetta Mattei? Many linked rooms, stairways, passages, courtyards, and towers. The mix of styles delights architecture buffs, while the surrounding Apennines landscape enchants photographers.